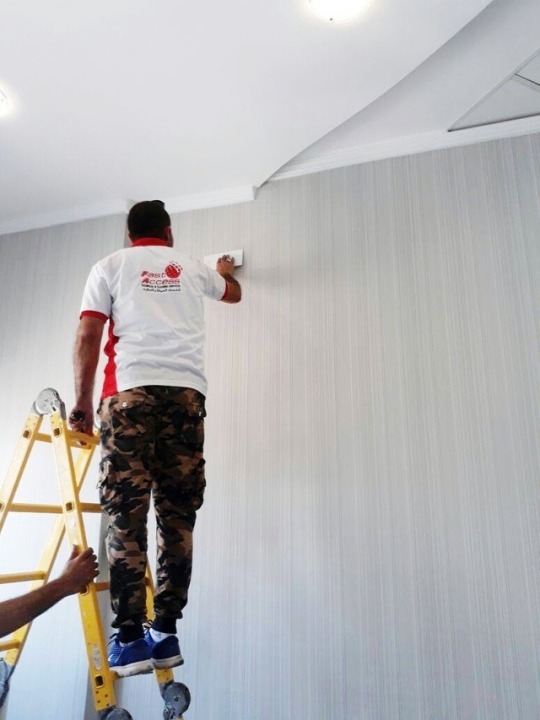 Our Dubai certified professional maintenance personel will assist you with any fix or malfunction your home might come across. Things malfunction at some point. 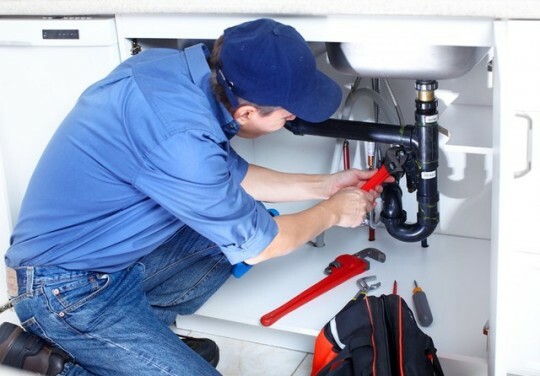 Our trained and professional maintenance staffs will make sure all your issues are handled correctly and efficiently. Our certified team guarantees you high class and professional service with quality and value as a top priority. We assess, advice and execute. We offer AC installation and Maintenance. Ventilation. 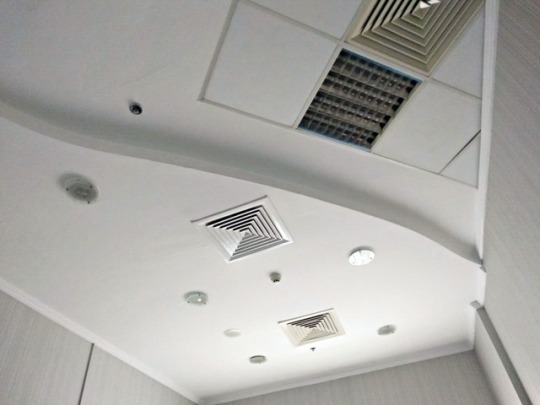 Air Filtration Systems. 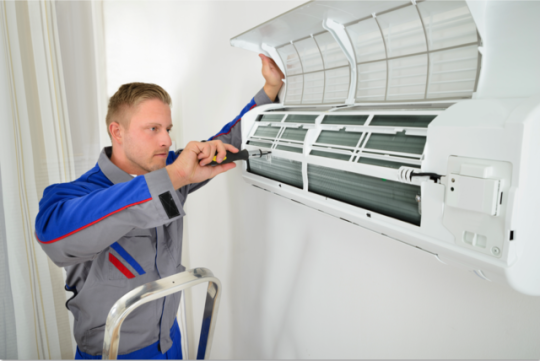 You can count on us to take care of your cooling machine. 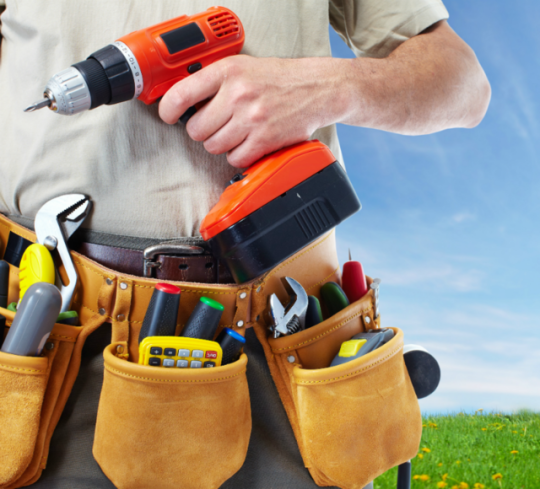 Drilling, nailing, screwing are all common household issues we’ve assisted with for the past ten years. 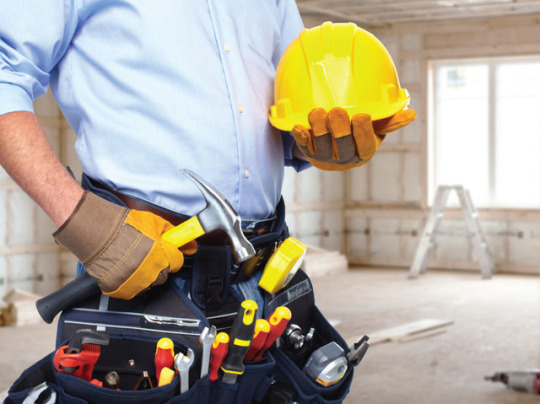 Our team can fix minor to major home repairs in a variety of areas in the most professional and efficient manner. 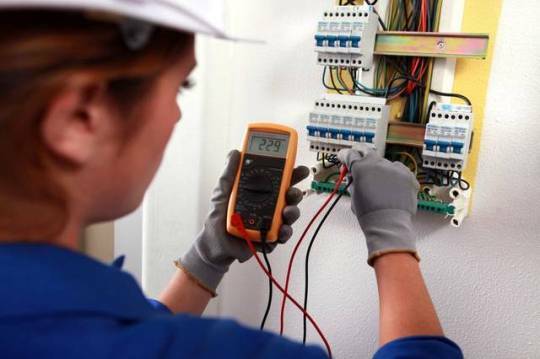 Situations may arise where an electrical appliance suddenly stops working, a plug socket starts to malfunction or your light fixtures and dimmers fail. Our professional assess, advice and fix the problem.